Can my dash cam record an incident if my car is turned off? 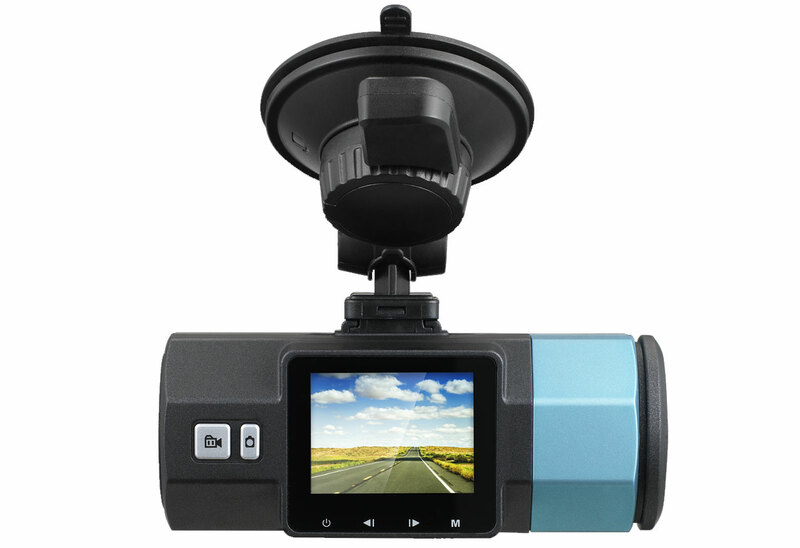 Is there another place to mount the dash cam besides the windshield? Can I record audio along with my video? Can I disable audio while recording video? Playback of the dash cam video seems to speed up or slow down in no particular pattern. The record function on the dash cam starts on its own. My dash cam freezes when I try to stop a recording. How do I calibrate my dash cam so the lane departure and front collision warnings are accurate? How do I insert or remove the SD card on my dash cam?